To advance the prevention and treatment of human obesity complications. We work following cohorts of patients undergoing weight loss for medical reasons to understand why some obese subjects are more or less prone to develop complications such as Type 2 Diabetes, cardiovascular disease and certain cancers. We hypothesize that obesity associated with inflammation is a risk factor in the development of these complications, and aim to develop deeper understanding of this process during weight loss. 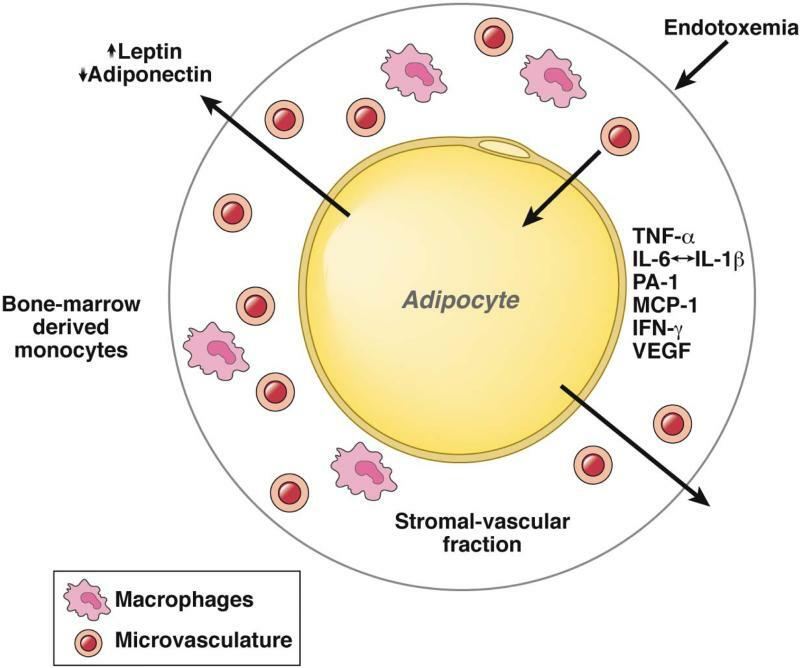 In addition, we use tools from cell biology, biochemistry, analytical chemistry and biomedical engineering to address the mechanisms behind obesity-associated inflammation.